Did you know that "Just Say Yes" has a rental division? Well we do!! We carry lots of unique and fun items for your special events. One popular item is our gold 13" chargers. Our golden chargers add a feeling of elegance and take your table top up a notch! 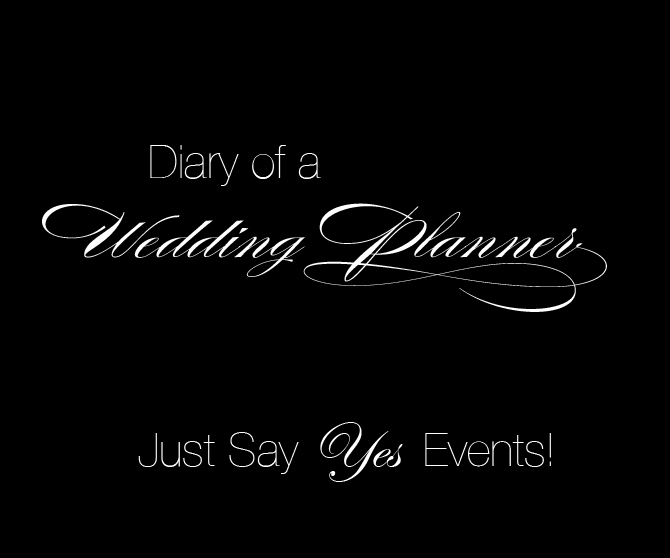 Just Say Yes Events offers a rental price of $2.00 per piece, what a steal!! We also have specialty items such as huge manzanita trees that reach a height of 4 feet, candy buffet jars & scoops and so much more. Contact us today about your rental needs, we might just have that odd item you have been searching for! !